I was wondering if someone could help me with a problem that I'm having rendering some maps with mapnik and OSM data. 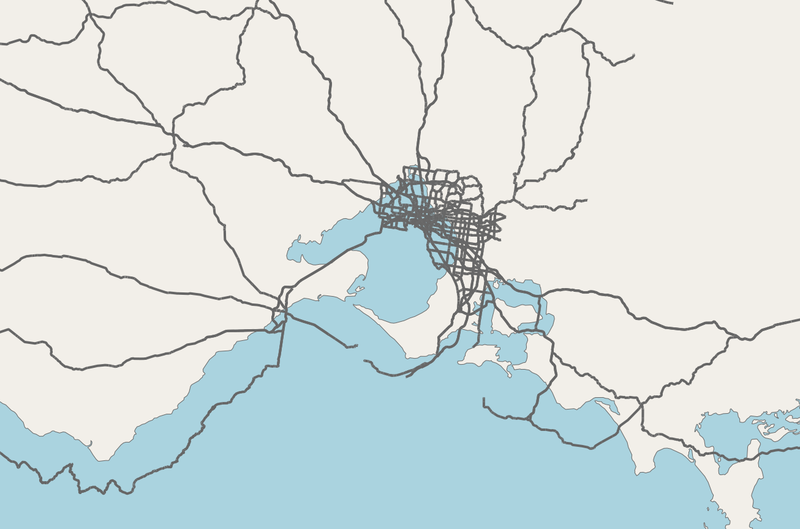 I'm imported the Australia OSM data from geofabrik into postgis, using osm2pgsql, and this import was successful. # long/lat in degrees, aka ESPG:4326 and "WGS 84"
When I generate my image, the roads seem to be in the water, which leads me to think my projections might be off? But I'm not sure, as it's using the default projections that come with the OSM data and the shape files? Does anyone know why this might be occurring? Browse other questions tagged openstreetmap mapnik or ask your own question. How to fix strange rendering behaviour of OSM Data in Mapnik?